Oral health is important at any stage of life and preventative dental services can help at any age. 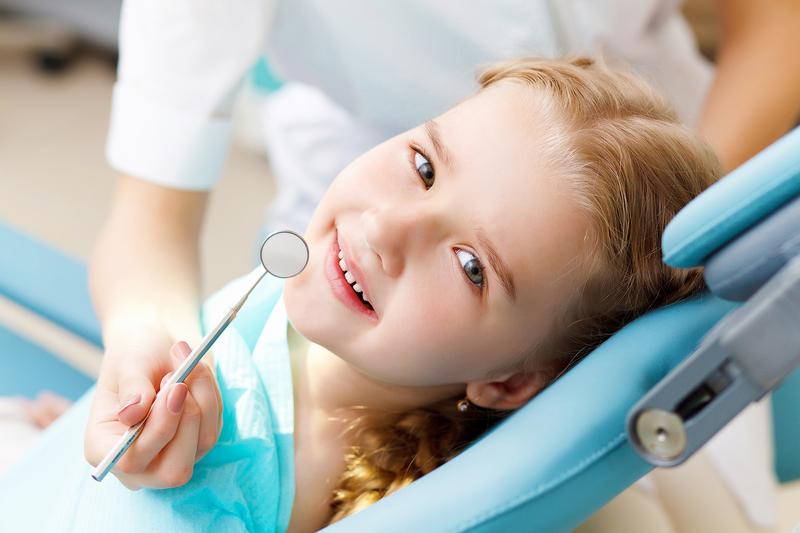 Dr. Hale DDS offers dental care for the whole family: kids, teens, and adults. The health of your mouth affects more than the beauty of your smile, and at Dr. Hale DDS, we believe in practicing a total wellness approach toward your dental care. Chips, cracks, stained teeth and other issues can negatively affect your smile. With our state of the art, natural-looking cosmetic dentistry options, you can improve the appearance of your teeth. Welcome to Richard T. Hale, D.D.S. For over 30 years, Richard T. Hale, D.D.S. has been providing comprehensive dentistry services to patients of all ages in Ottawa, KS and the surrounding areas. In 2017, a second location was built in Garnett, KS. Our experienced and friendly staff go out of their way to make every patient feel welcomed and relaxed during their appointment. 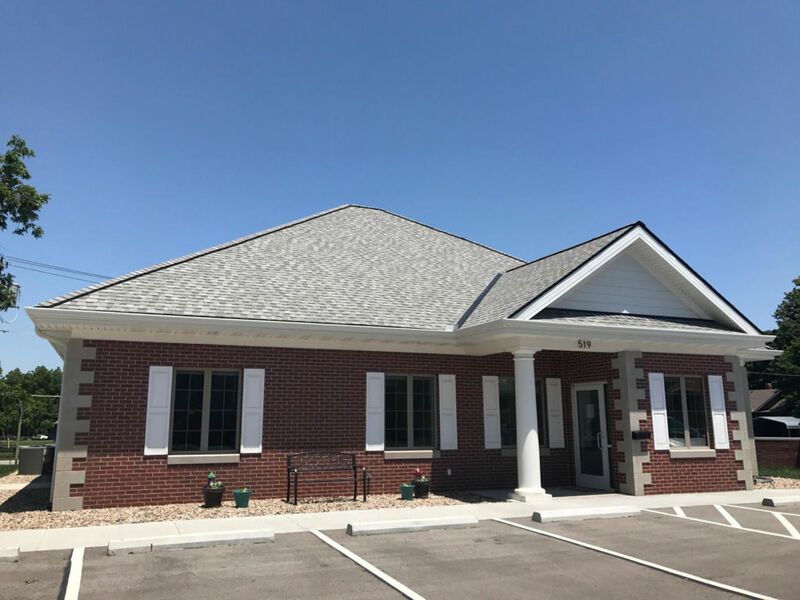 Our office utilizes state-of-art technology and materials including, intraoral cameras, digital imaging equipment and Diagnodent® lasers to help us detect any problem areas early. By detecting decay and other dental problems early, we are able to help our patients avoid costly dental procedures. 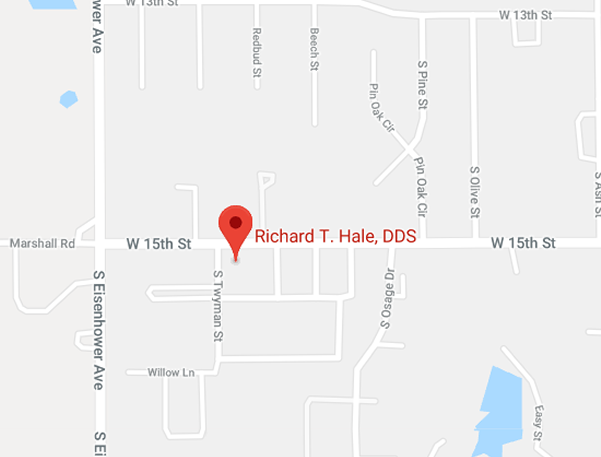 Dr. Hale and his staff continue to keep up to date with any changes occurring in the world of dentistry, in order to provide the highest quality of care to every patient. He takes the time to discuss one-on-one with every patient about their dental options and what fits their needs, as well as their budget. 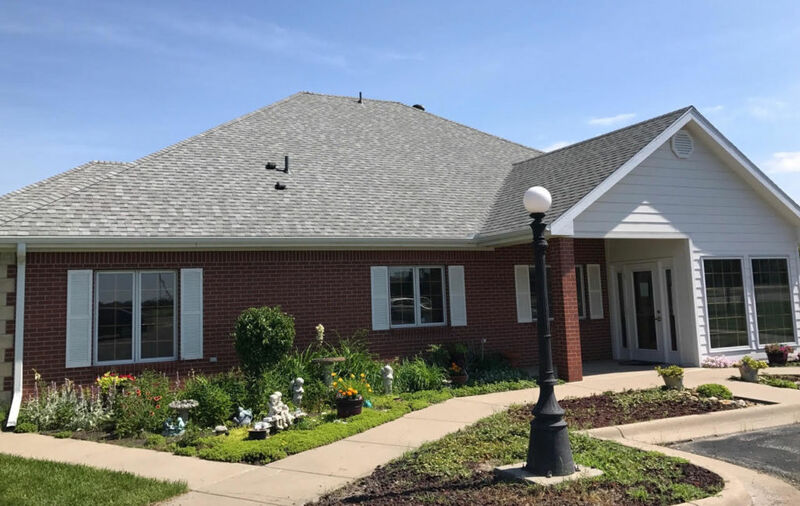 Our office is committed to providing the best possible treatment options, the attention our patients deserve and the ability for our patients to have the final say in the dental work they receive. For dental care you can count on for a healthy smile, visit Richard T. Hale, D.D.S. today! We can help with surgical teeth extractions and wisdom teeth removal. We provide a wide range of oral health care services to patients, from routine checkups to teeth implants. 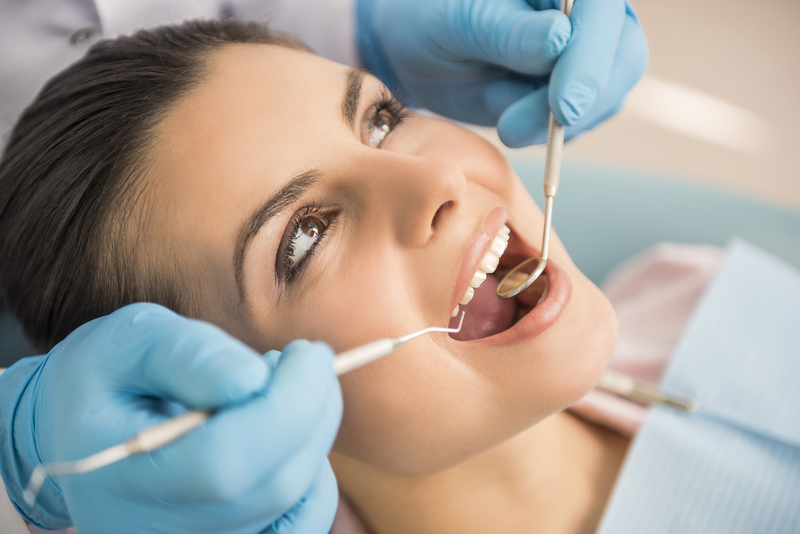 Root canal treatment is an often straightforward procedure to relieve dental pain and save your teeth. We’ve built our practice around one central concept – quality and convenience in a relaxed environment. We will give you the best possible treatment, the attention you deserve and the freedom to make the final decision regarding your healthcare. Quality and Convenience in a Relaxed Environment. I could not have been more pleased with the experience and pain-free treatment I received on my first visit to Dr. Hale's office. Traveling through Kansas, needed emergency care. Called Dr. Hale's office - got us in right away. Now that's Kansas hospitality. 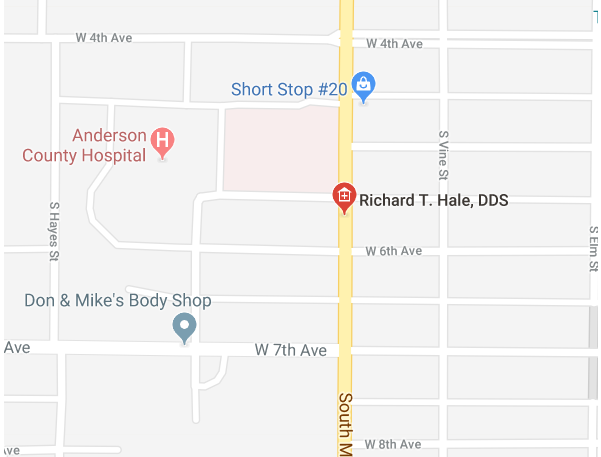 I have been a patient of Dr. Hale's for over 17 years. Our family was referred to Dr. Hale by our previous dentist in Wichita, Kansas who went to Denistry School with Dr. Hale. Our family has been totally satisfied with all aspects of Dr. Hale's practice. We would highly recommend Dr. Hale! Richard T. Hale DDS © 2019 All Rights Reserved.